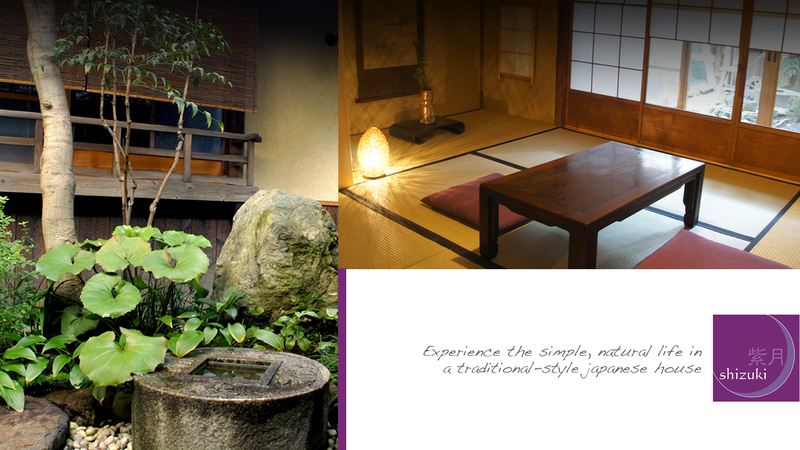 Staying at Shizuki offers an experience of simple, natural living in a 130-year-old machiya, a traditional Japanese house distinctive of Kyoto. Everything is made of wood and other natural materials―tatami mats made of rush, walls of sand-based plaster, shoji and fusuma partition panels made of sturdy paper. 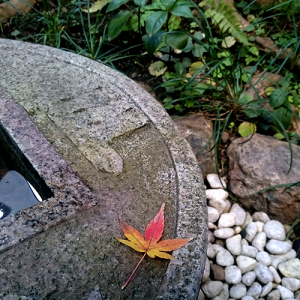 Shizuki also offers the experience of Japanese customs including sitting on tatami floors and sleeping on futon (Japanese bedding), and enjoying the sight and feel of the four seasons in the tokonoma alcove and garden. 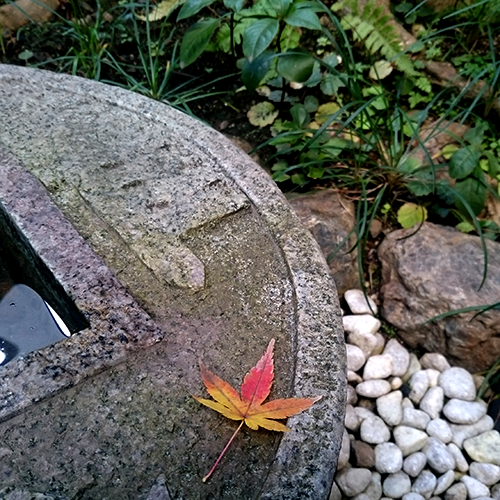 Here you can savor the beauty of simplicity and a way of living in harmony with nature.